Lakehead Ironworks has grown from a 2,500 square foot shop to a 29,000 square foot, state of the art fabrication facility. 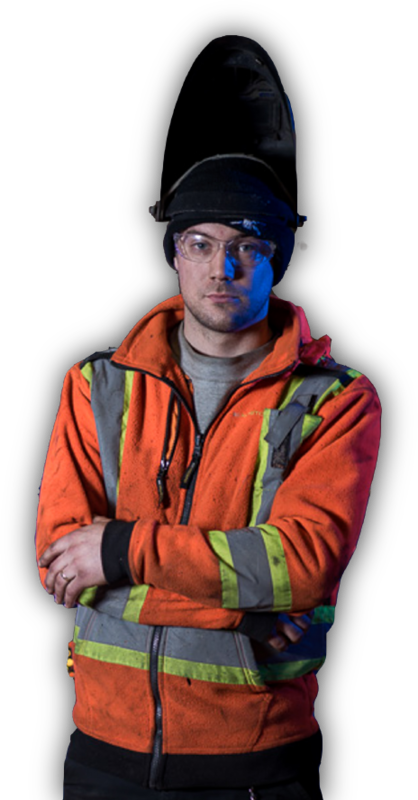 Established for over 40 years, Lakehead Ironworks has built a reputation based on workmanship, reliability and personalized service. A custom built, 29,000sq ft, state of the art fabrication facility located on 17 acres of property in Thunder Bay, ON. We are continually updating our equipment to allow us to provide the best possible services for our customers.